After returning stateside from Ireland for the second time, I had fallen completely in love with everything Irish. I longed for the rambling pubs, pints of perfectly poured Guinness and Bulmers cider, Celtic music and of course, Irish soda bread. 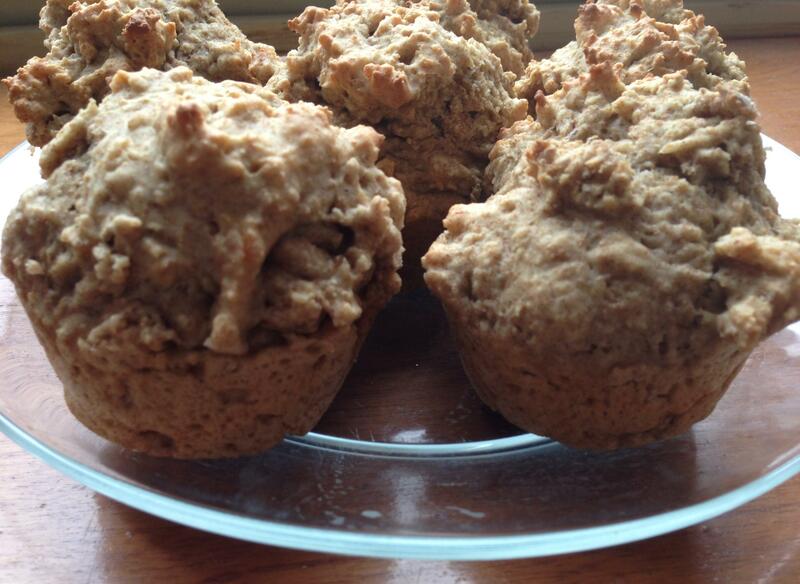 I scoured through stores and recipes for that authentic Irish soda bread but could never find it. 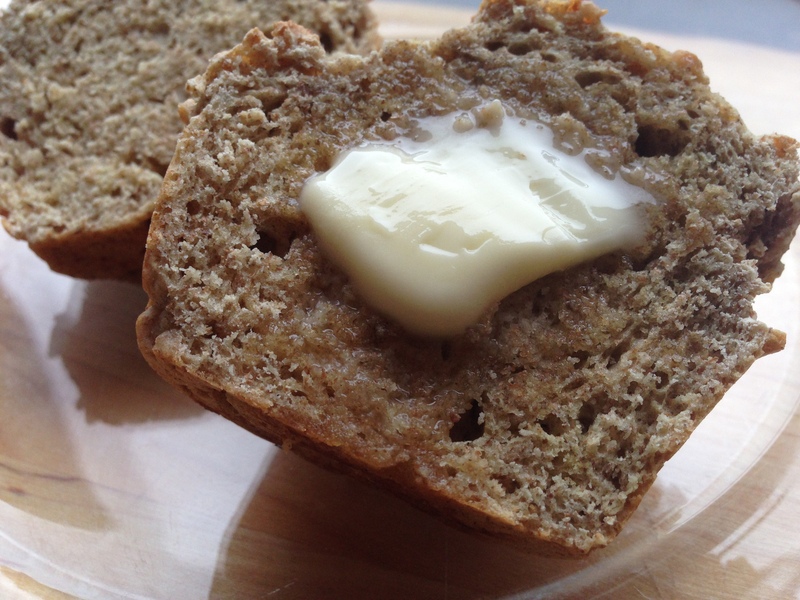 Finally, I recalled the simple recipe I learned while making the bread on an Irish farm. 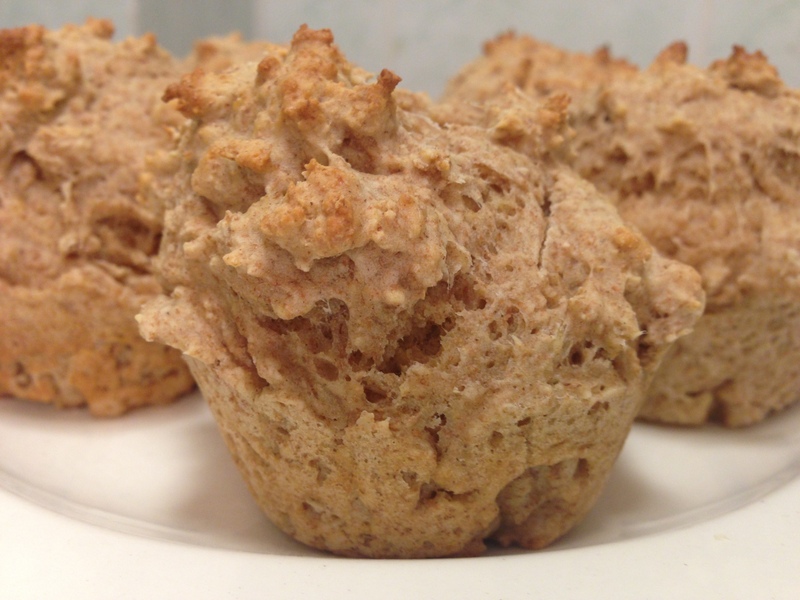 This is the authentic, rustic Irish soda bread that I fell in love with. 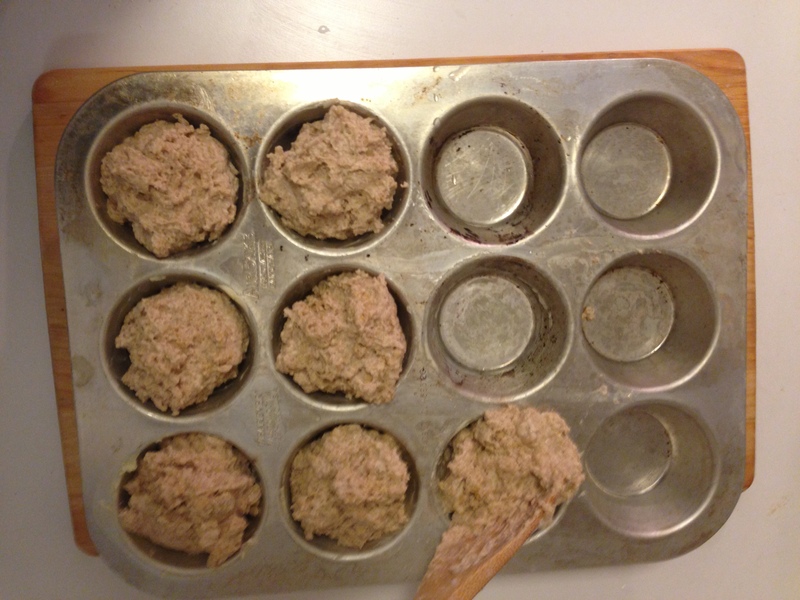 I put the dough into muffin tins, but you can put in a standard loaf pan if you prefer the way it’s originally prepared (NOTE: Double the recipe as this only fits half a standard sized loaf pan). Preheat the oven to 400 degrees. 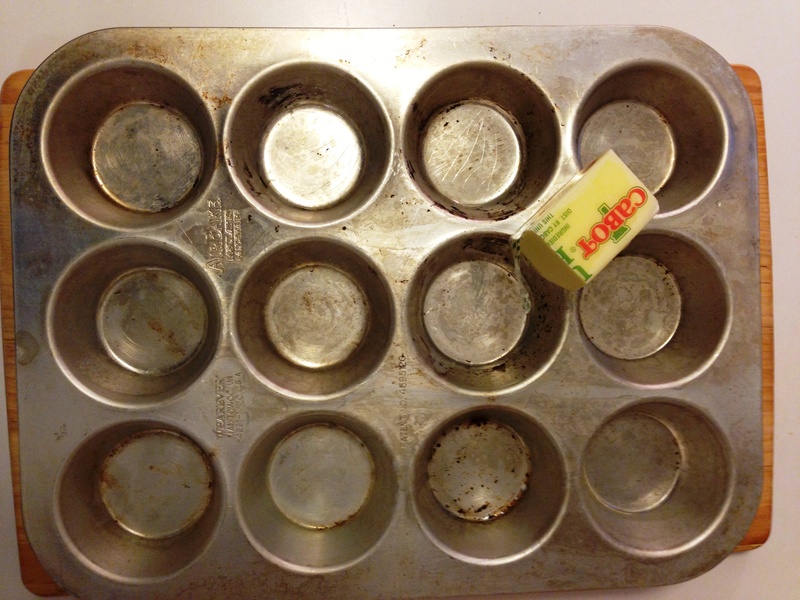 Thoroughly grease the muffin tins, or bread pan. 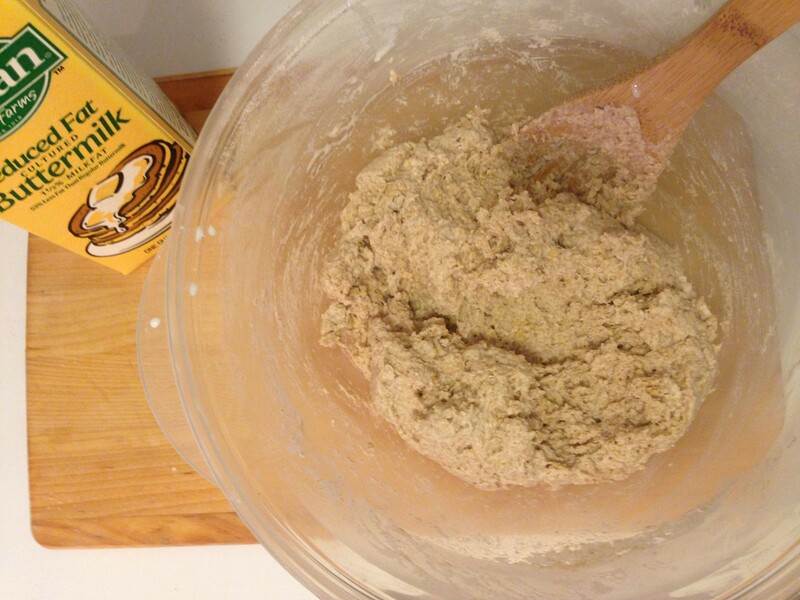 Now combine the dry ingredients–the white and whole wheat flour, baking soda and salt–into a large bowl and mix well. 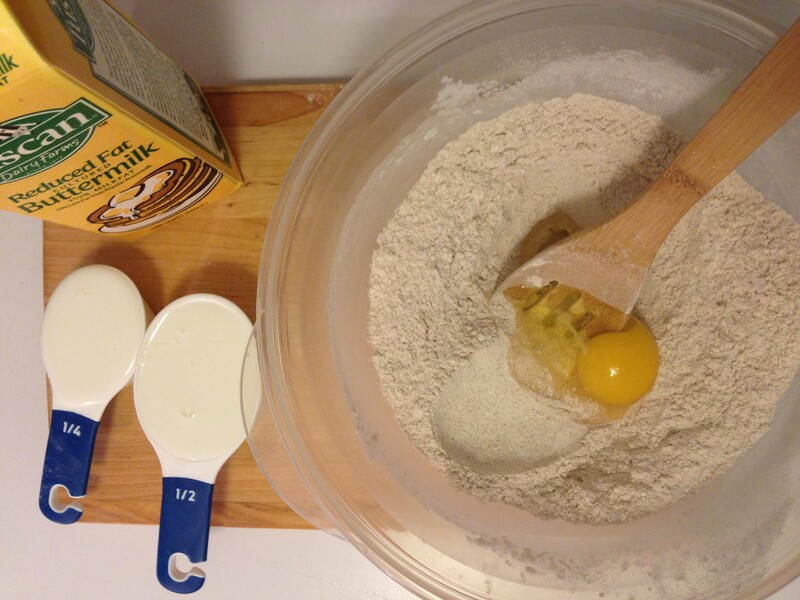 Next up, add your egg and the buttermilk and mix with a wooden spoon. The batter should be sticky and wet. 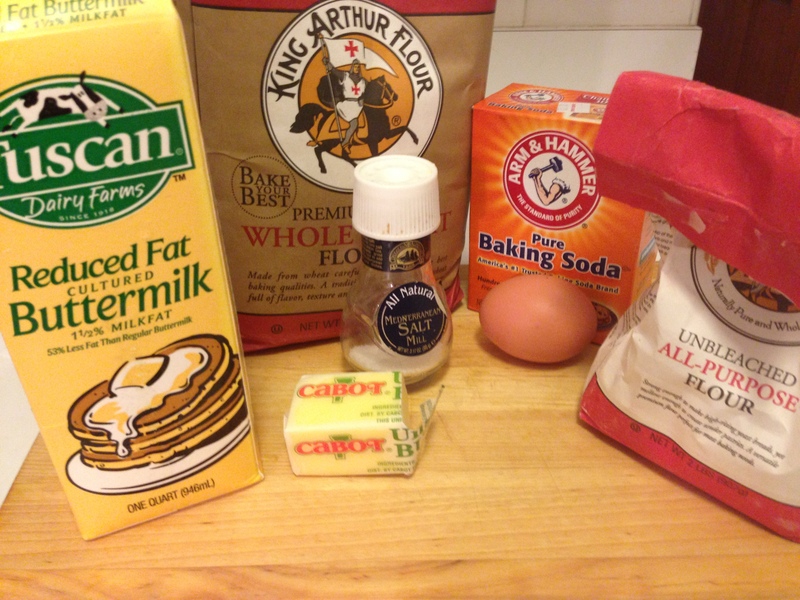 If it’s too dry, add a little more buttermilk and incorporate into the mix. 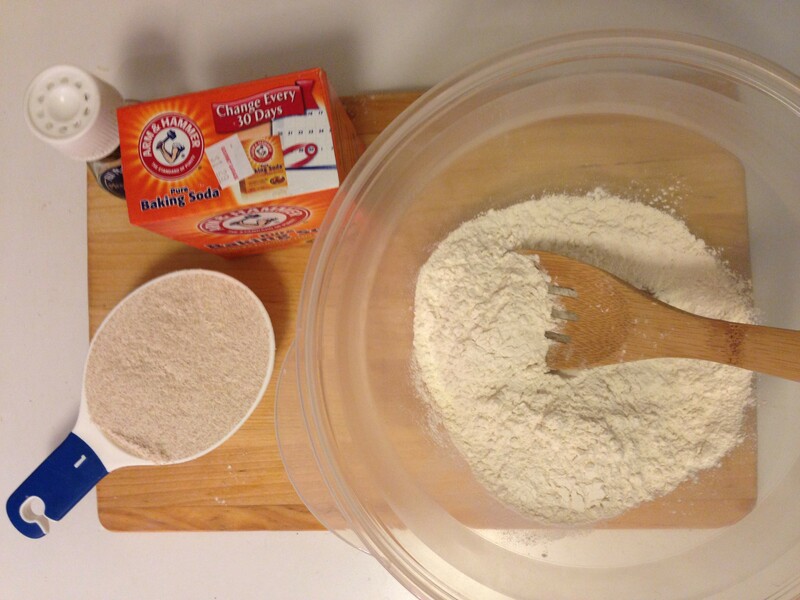 Now spoon the dough into the tin. 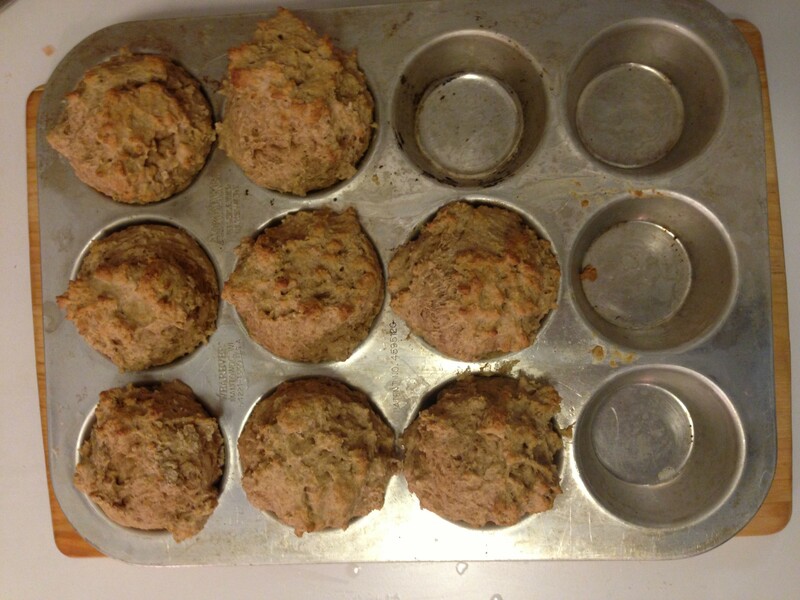 Place the tin in the preheated oven for about 15-20 minutes or until the bread has risen and the top is slightly golden brown. I love pairing this bread with a bowl of hot soup. Or you can pair with butter, or jam. Cheers and happy Irish eating!